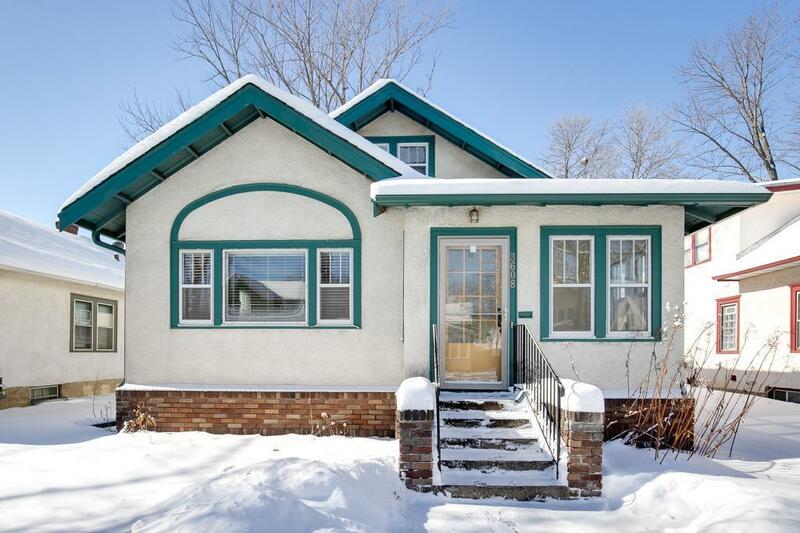 Wonderful Bungalow with great curb appeal in Howe neighborhood! Prime location on a quiet side street just blocks from Longfellow Park, The Howe Daily Kitchen and Bar, Riverview Theater, the lightrail and the river. Gorgeous original 1920's features with front porch, hardwood floors, built in buffet and crown molding. This home has a great fenced in backyard and two car garage, central air. Use attic for storage or finish in the future for added square footage. Lots to love, move in and enjoy!